Explore the magnificent Jenolan Caves inside the Majestic Blue Mountains in the great outbacks of Australia. A glorious sight awaits as you are shuttled through the hills and mountainous terrain of Australia where you are met up by a preserved allure of these natural wonders. The Blue Mountains are a painter's palette with its rich colors of nature in the great Australian bush. 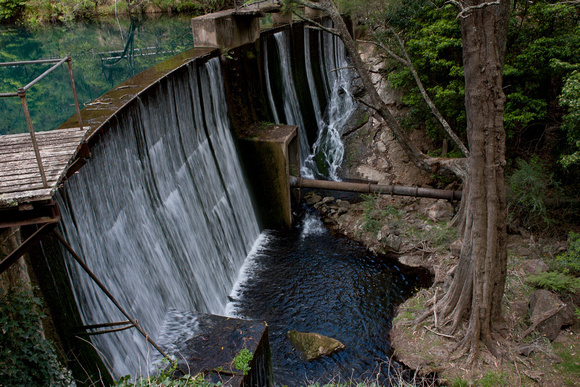 The mountain introduces the spectacular Jenolan Caves - the almost spiritual representation of nature discovered. Be enthralled with the beauty of these ancient limestone caves. Enjoy a wonderful coach ride from the Sydney airport into the rustic serenity of the mountains then on a delightfully exciting journey to the caves.Your tour then takes you through the Blue Mountains' biggest town, Katoomba, with its century-old guesthouses and charming shops and cafes. Continue on to Echo Point, one of the region's best vantage points. Take in stunning views of the dramatic canyons and rocky cliffs, over the Megalong Valley to the photogenic pinnacles of the Three Sisters.You are then taken along the ridge-top Cliff Drive where you will take a guided tour through the oldest open cave system in the world. 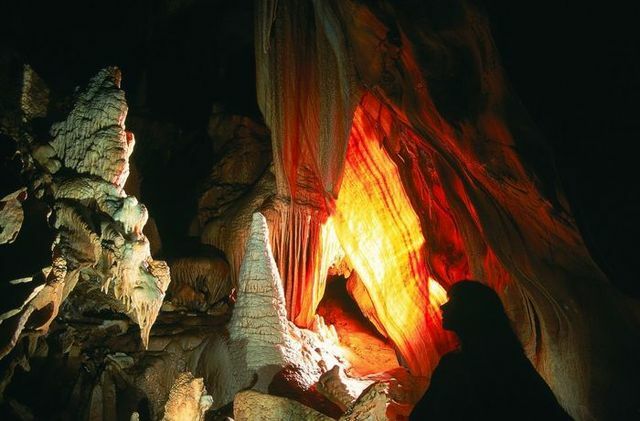 Inside the cave, experience the haunting but captivating lighting storm when you visit Jenolan's largest cave. A marvelous attraction is the Lucas Cave, where concerts are held in the acoustically perfect Cathedral chamber.